Special Features TUBE Chair are crafted beautifully. 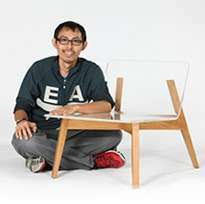 A one piece chair without any screws with very slim legs. TUBE chairs are handcrafted with beautiful detail. 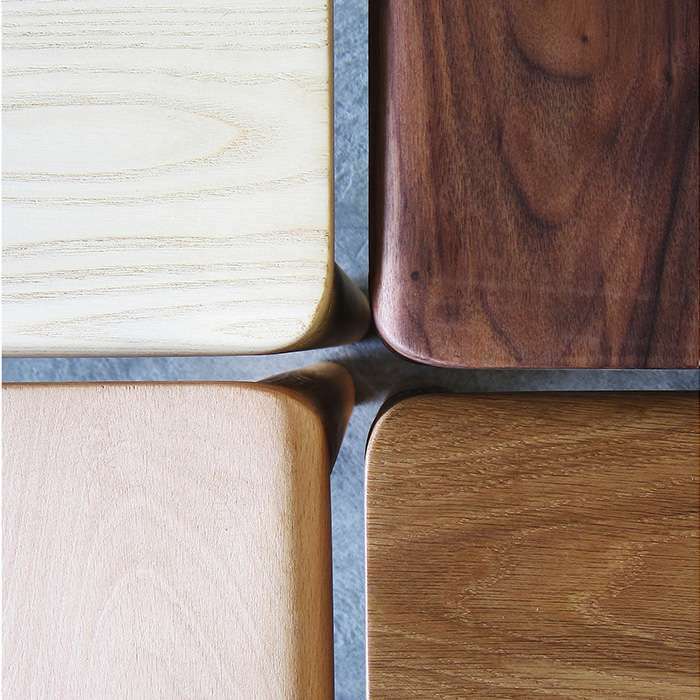 Slim chair legs look very simple and make the interior space look more spacious. Solid oak wood is relatively resistant to bug infestation and scratches, which means it requires relatively less maintenance work.